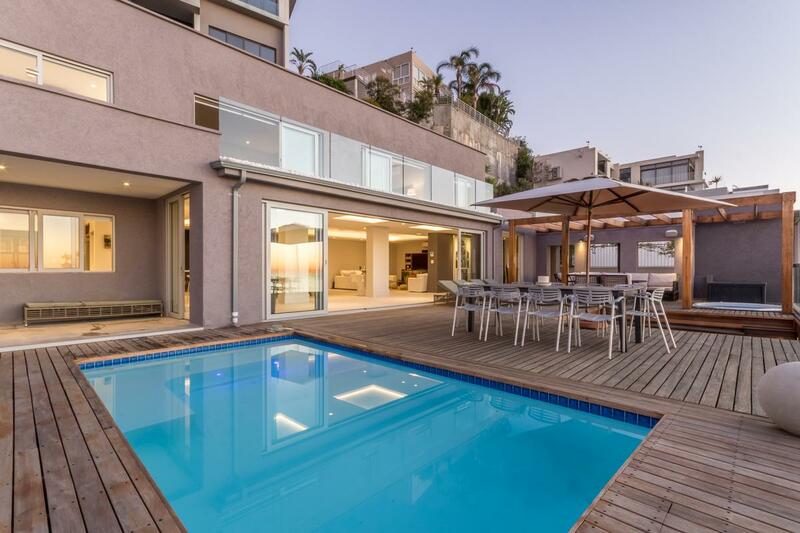 Perfectly positioned high up in Bantry Bay this immaculate north facing property combines the space of a home with the ease of an apartment with expansive living areas opening onto the most outstanding entertainment areas, with private swimming pool, jacuzzi and built in barbeque perfect for alfresco living. 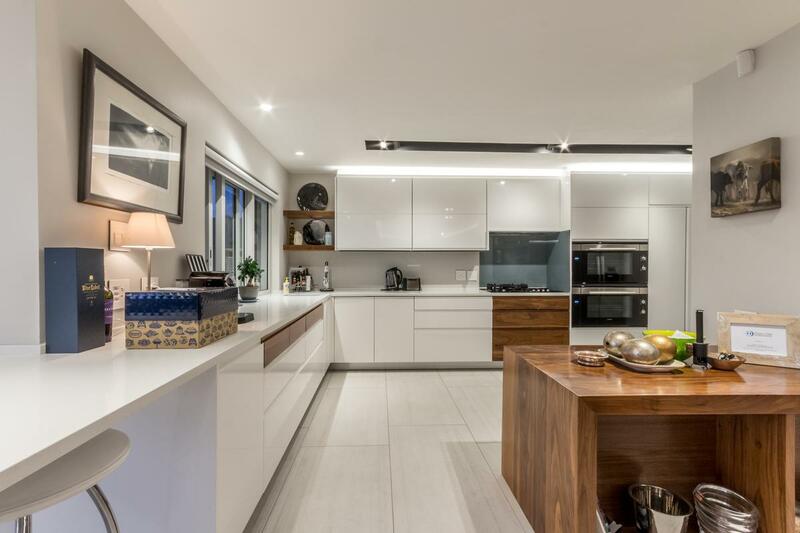 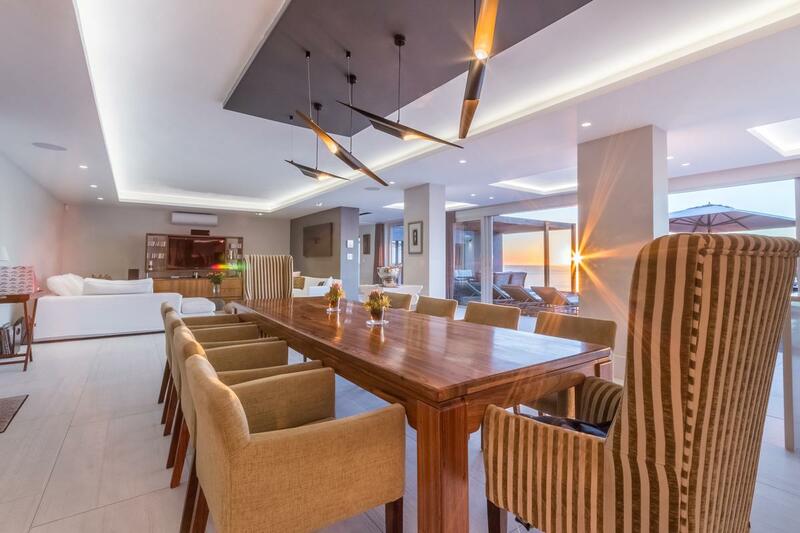 There is a well-equipped kitchen, spacious lounge and dining areas, wine cellar, super luxury 3 en-suite bedrooms, master bedroom with own private lounge area and walk - in dressing room all with top quality finishes. 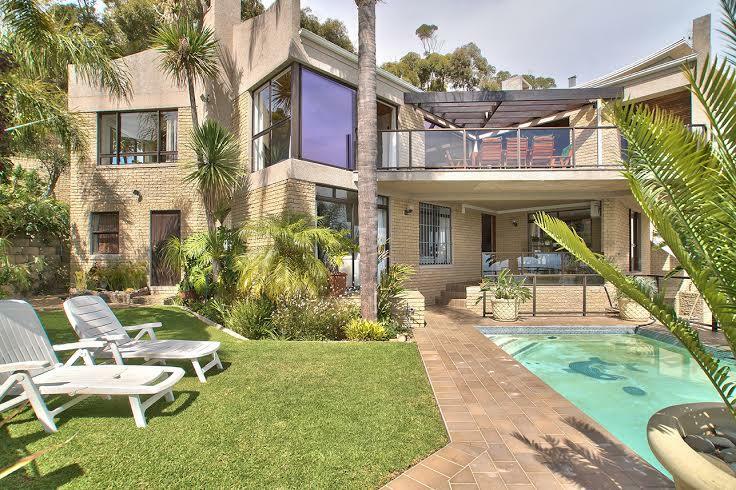 There is a secluded garden area at the back of the property. 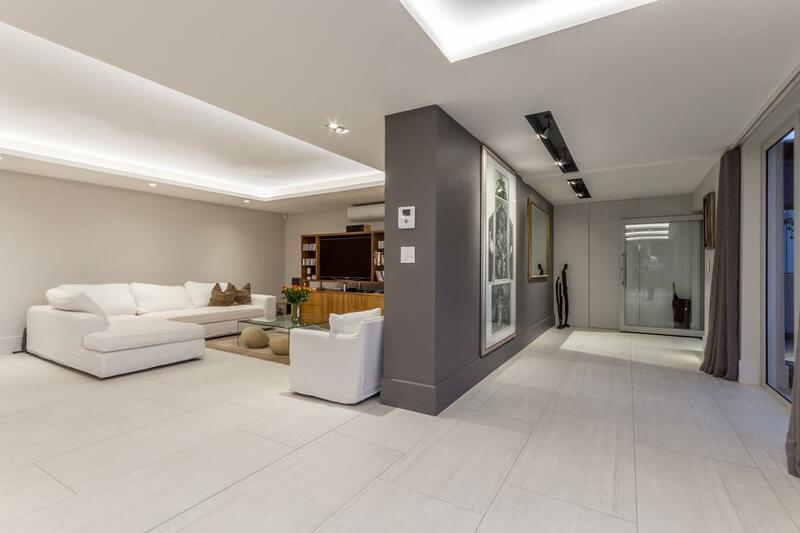 Direct elevator access from double garage and multiple off-street parking. 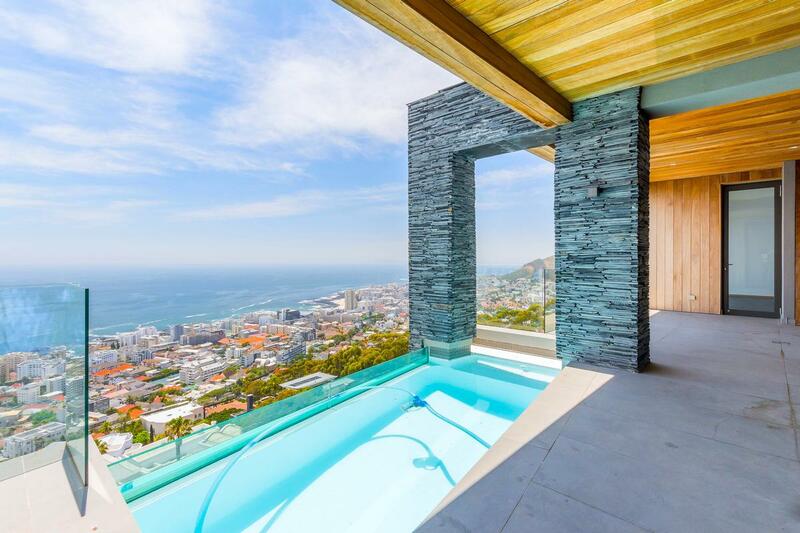 Bantry Bay and Clifton share probably one of the best wind protected micro climates in the Cape. 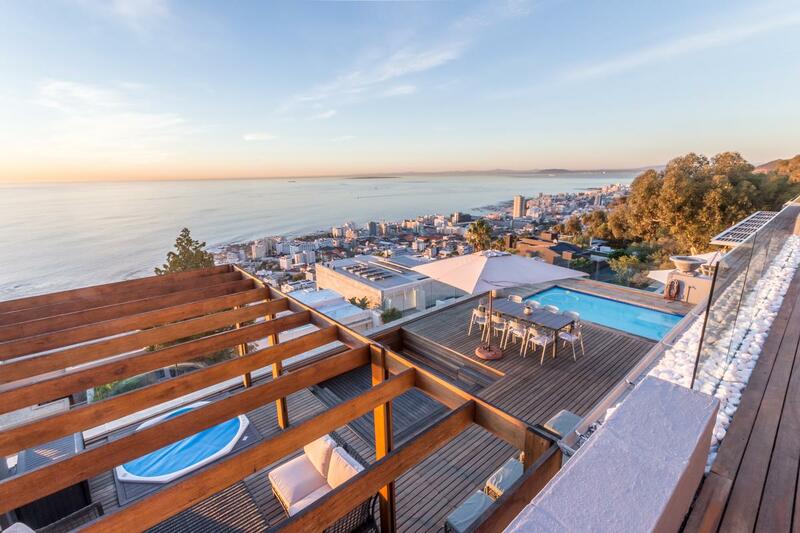 Bantry Bay is situated between Sea Point, Fresnaye and Clifton. 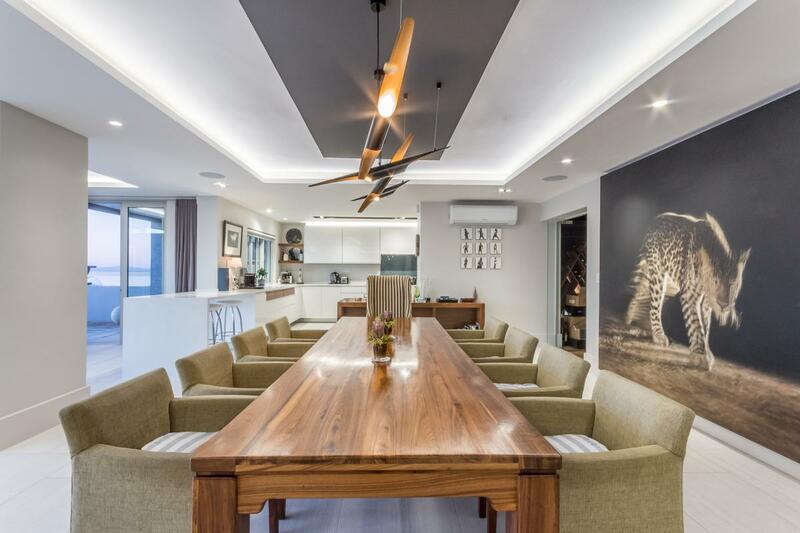 It was originally the site of a terraced botanical garden established in the early 1800’s. 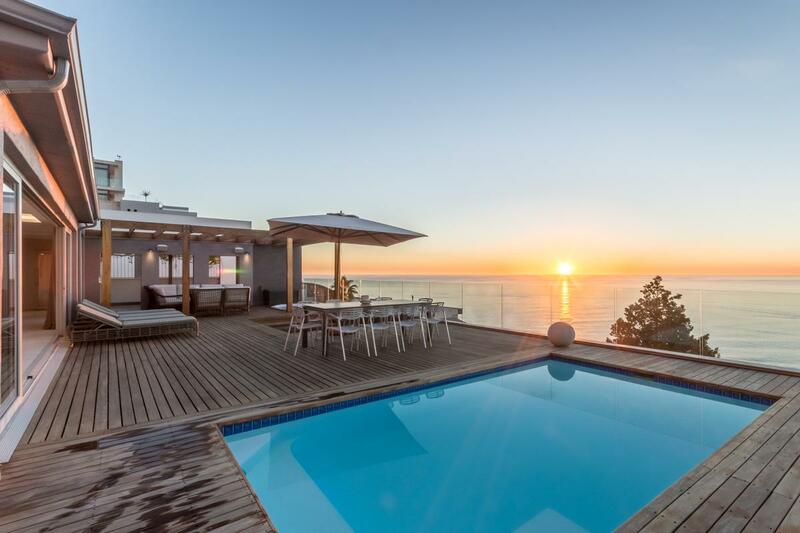 Properties in Bantry Bay, whether high on the slopes of Lions Head or down at the water’s edge, surrounding the bay, almost universally enjoy spectacular views of the Atlantic Ocean, including glorious sunsets and often beautiful mountain views as well. 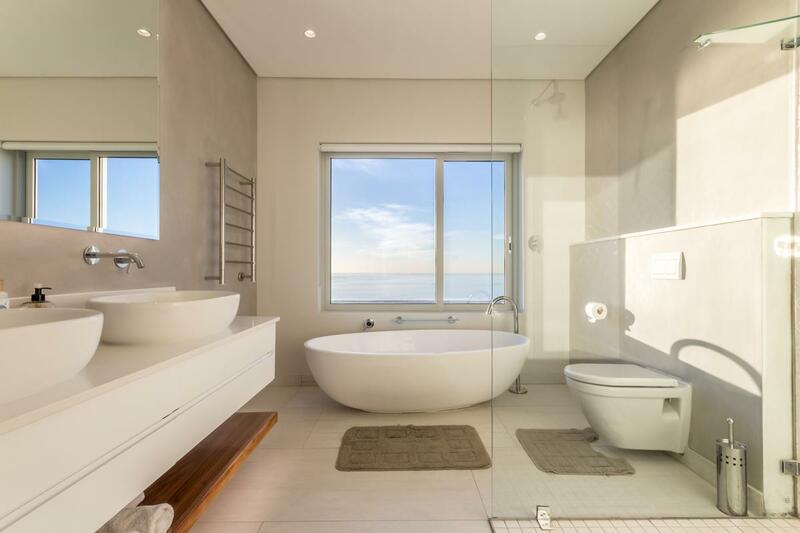 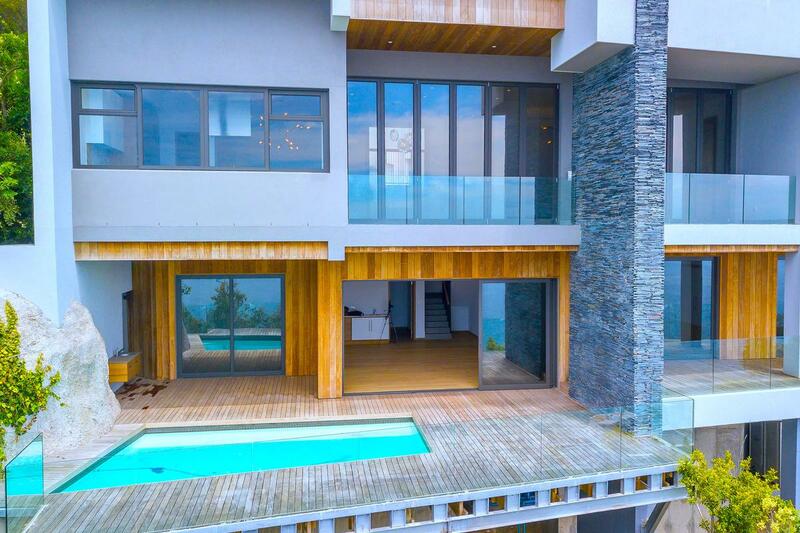 All this makes Bantry Bay one of the most sought after exclusive residential strips on Cape Town’s Atlantic coastline. 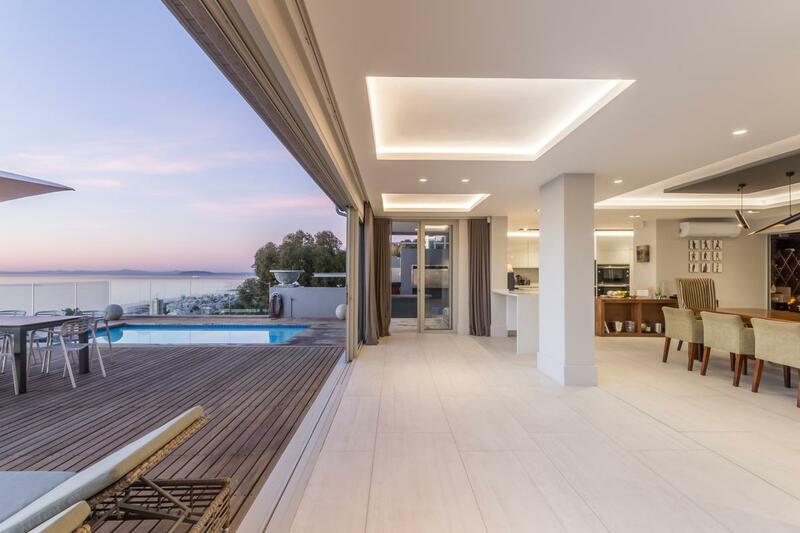 This trendy residential area has clusters of top-end hotels, apartments and holiday homes, including The Bantry and The President. 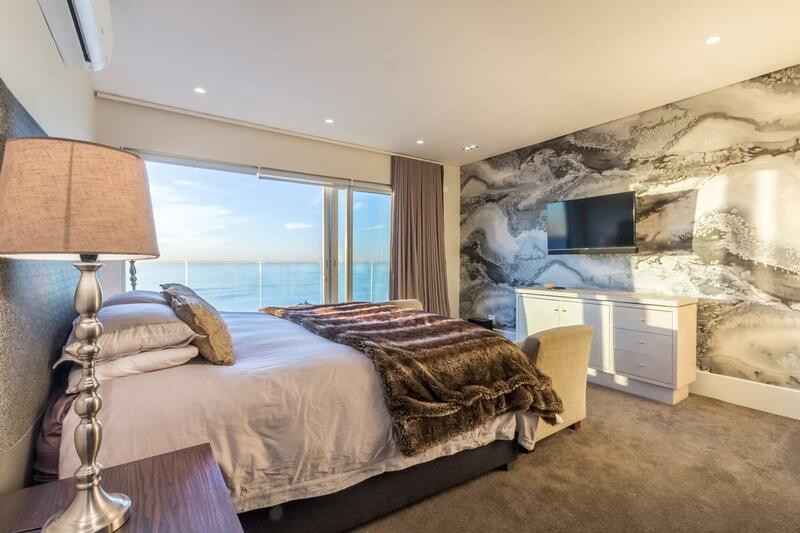 These attractions that Cape Town is renowned for are all within a short distance of Bantry Bay, including Clifton’s spectacular beaches and the bright lights of Cape Town. 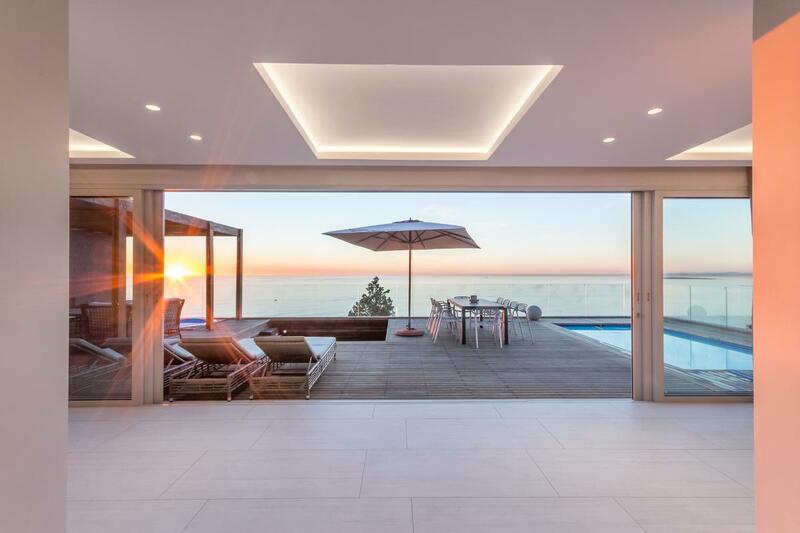 Property prices in Bantry Bay tend to reflect the fact that it is home to the privileged few who enjoy an extraordinary lifestyle. 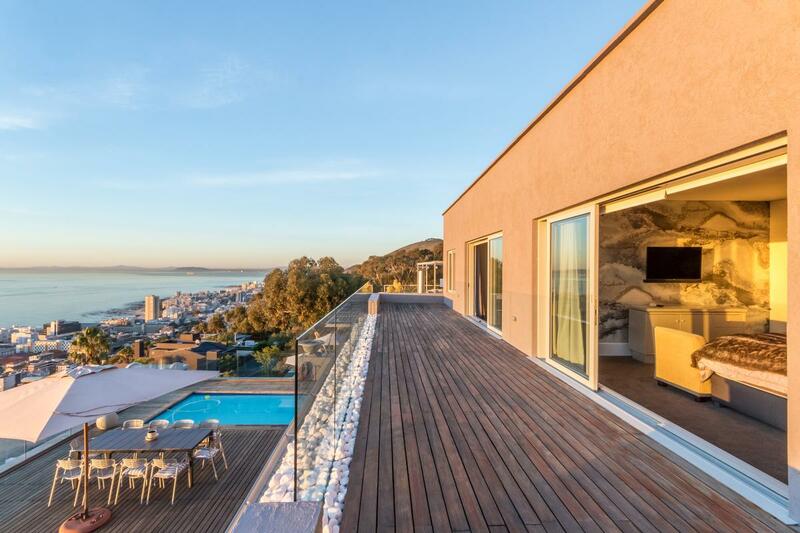 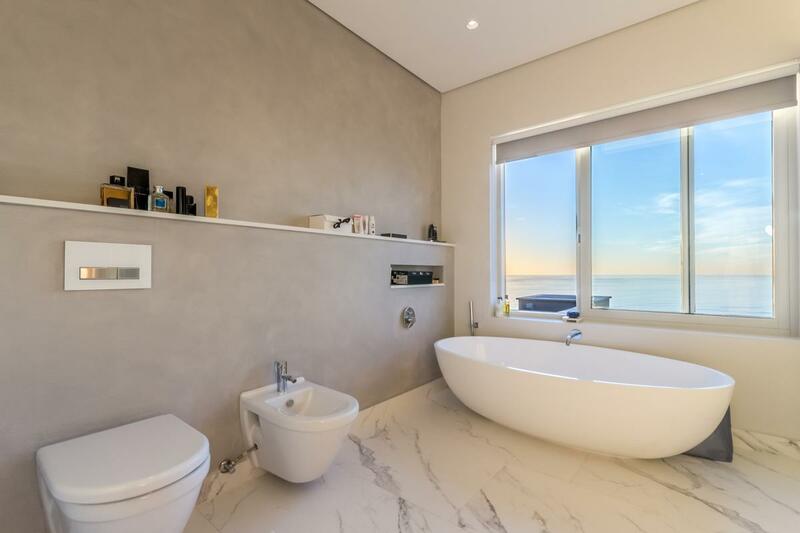 Demand for property in Bantry Bay consistently exceeds supply. 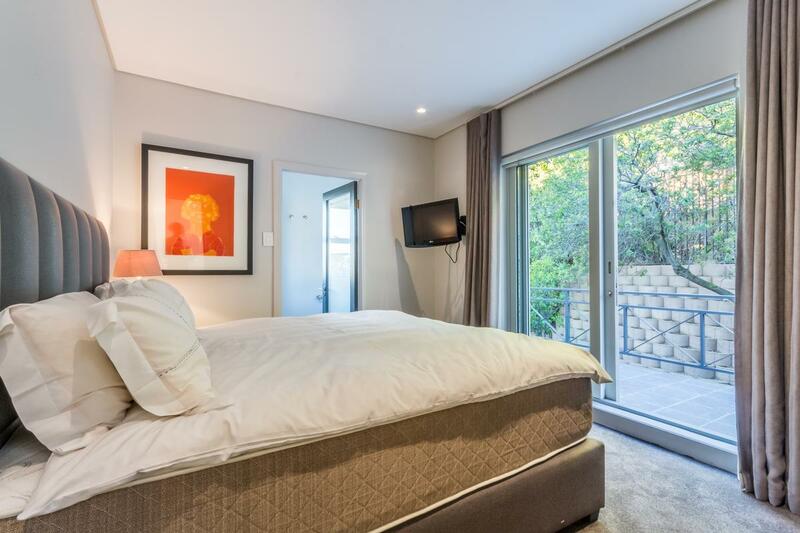 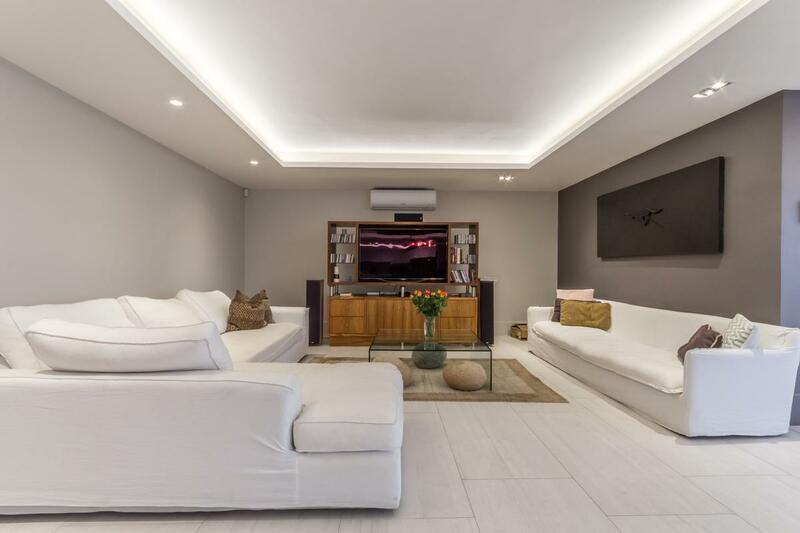 It contains accommodation perfect for those wishing to be in permanent residence and for those for whom Cape Town is just one of their residential locations. 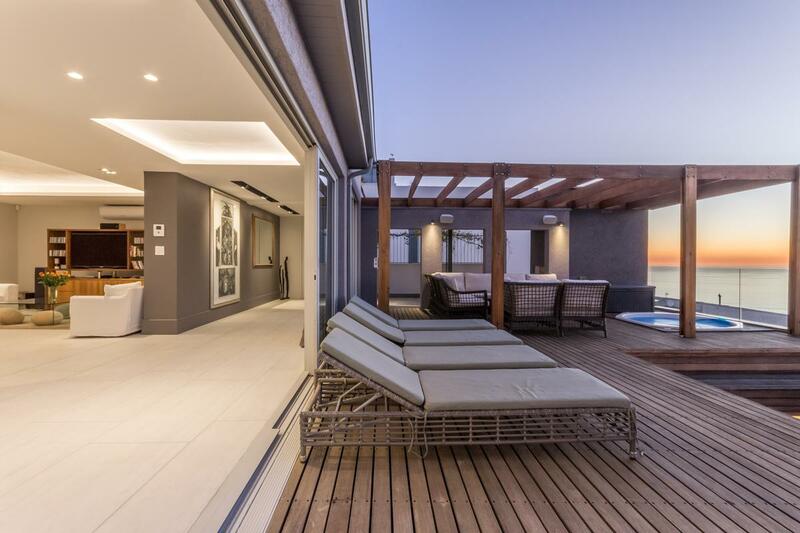 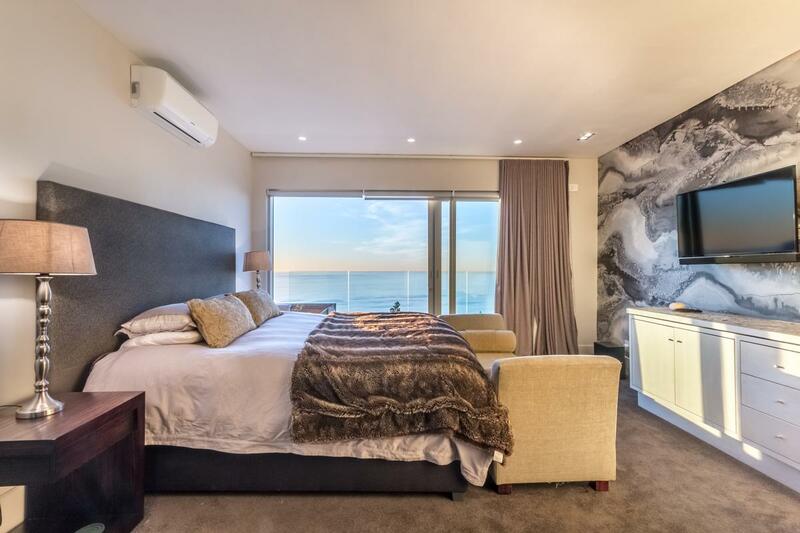 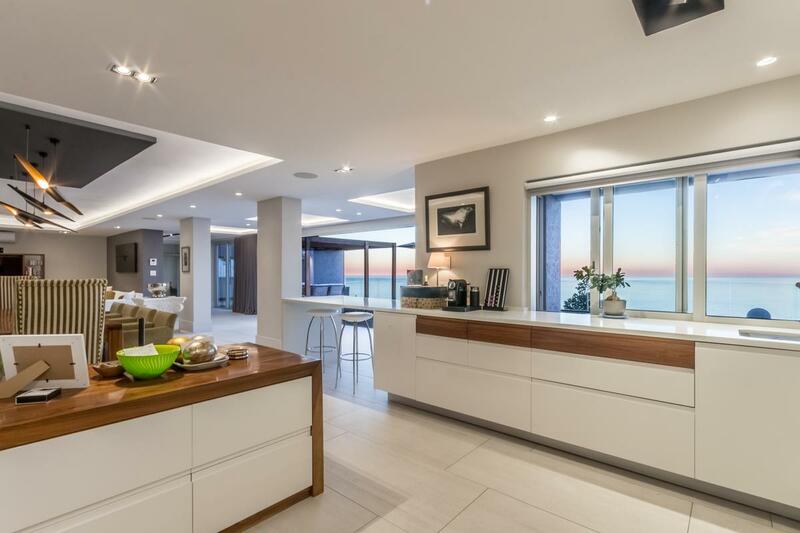 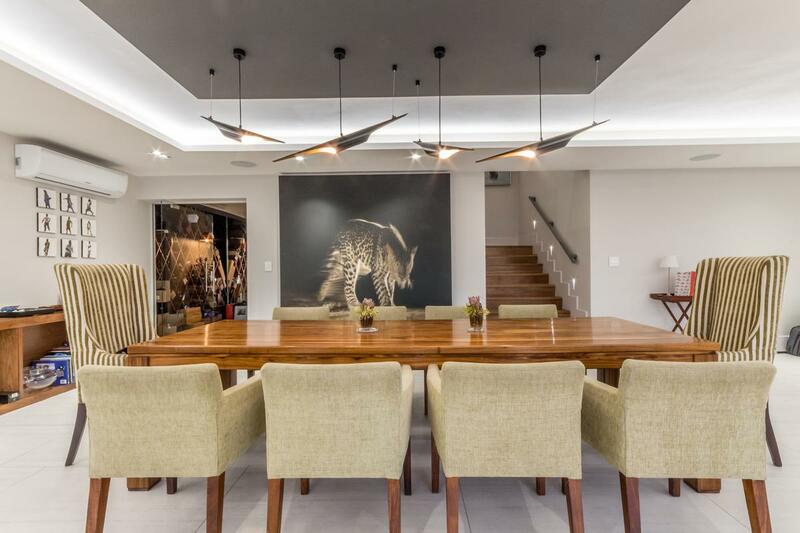 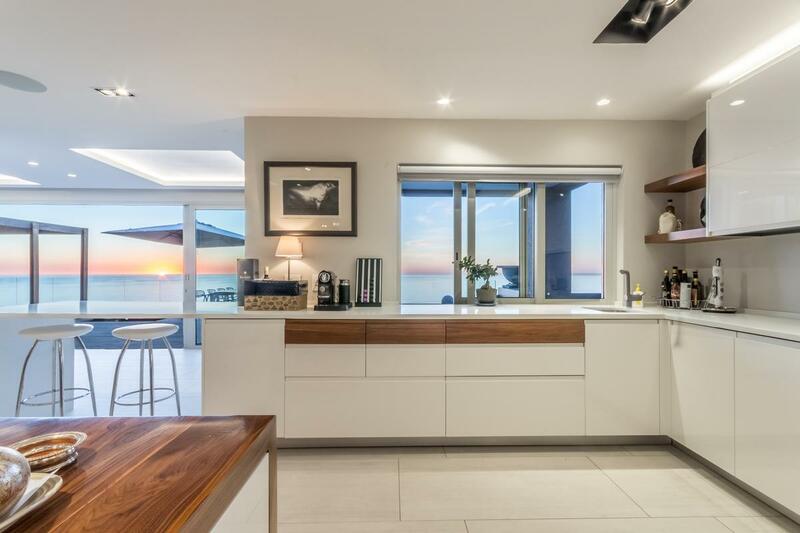 For all these reasons, Bantry Bay is highly sought after as one of the best rental locations, at all times of the year.